At the southern tip of the African continent lies the unpolished jewel of South Africa. Populated by over 55 million people, South Africa welcomes visitors to its game parks, beaches, rugged landscapes and vibrant traditions year-round. Popular attractions include Robben Island in Cape Town, the Apartheid Museum in Johannesburg and the Kruger National Park in Mpumalanga. Get ready to explore Africa’s incredible natural treasures and vivacious spirit because cheap flights to South Africa are now available! South Africa’s hub airport is O. R. Tambo International Airport (JNB), a 30-minute drive from the centre of Johannesburg. JNB serves a multitude of local and international airlines, including South African Airways, British Airways, Kulula and Mango Airlines. Direct flights to Johannesburg depart from all major domestic cities, including Cape Town, Durban, Port Elizabeth and Pietermaritzburg. From its ravishing, white beaches sprawling the rugged coastlines to majestic mountain ranges draped across the landscape, South Africa’s jaw-dropping natural beauty is captivating and inspiring. If the stunning wine farms don’t take your breath away, the bold aromas and flavours of their world-class wines surely will. 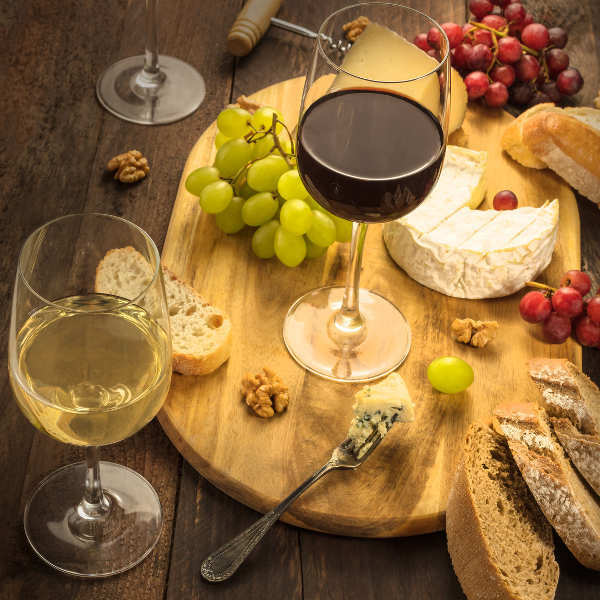 Pair a glass with a hearty South African dish and indulge in true, local craftsmanship. With a heritage rooted in African, French, Dutch and British influences, South Africa boasts a kaleidoscope of cultures in its architecture, festivals, arts and historic landmarks. South Africa experiences various climates throughout the country. The best time to visit really depends on where you’re going and what you’re planning on doing. The majority of the country experiences four distinct seasons of summer (November-February), autumn (March-May), winter (June-August) and spring (September-October). 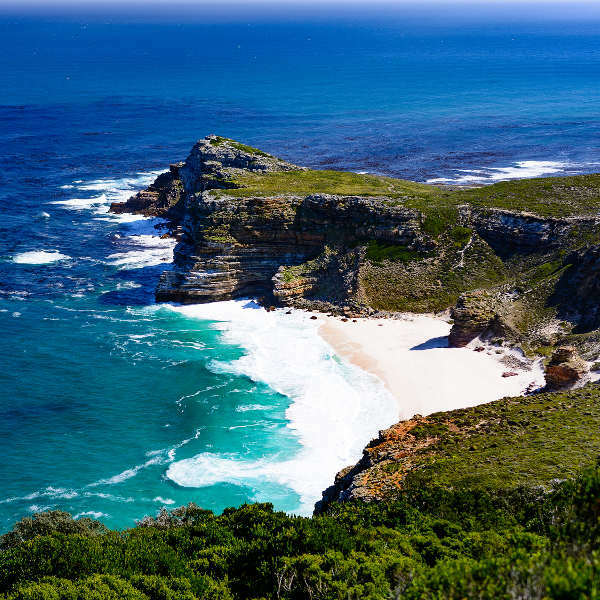 Cape Town and the scenic landscapes of the Garden Route experience hot summers and chilly winters with rainfall (and more recently, snow) occurring between June and August. Peak season is over December/ January when throngs of local and foreign visitors flock to the beaches and outdoor festivals. Skip the crowds and enjoy discounted accommodation in spring and autumn. The east coast of KwaZulu-Natal experiences subtropical summers and mildly warm winters, with snowfall in the Drakensberg Mountains – perfect for a skiing trip! Johannesburg and Pretoria in the highveld region experience balmy summers, intercepted by dramatic thundershowers; while winter days are dry and chilly. If you’re here to explore the wildlife, autumn and winter are the ideal times to visit the Kruger National Park, among others, but be sure to pack warmly for those nippy evenings! Be aware that school holidays take place in June/ July and December/ January. For general low-season travel, go between April-June and August-October. A melting-pot of flavours, colours and sounds, South Africa is a vibrant country. Its diversity is rooted in its 11 official languages, each representing a unique culture in different areas of the country. 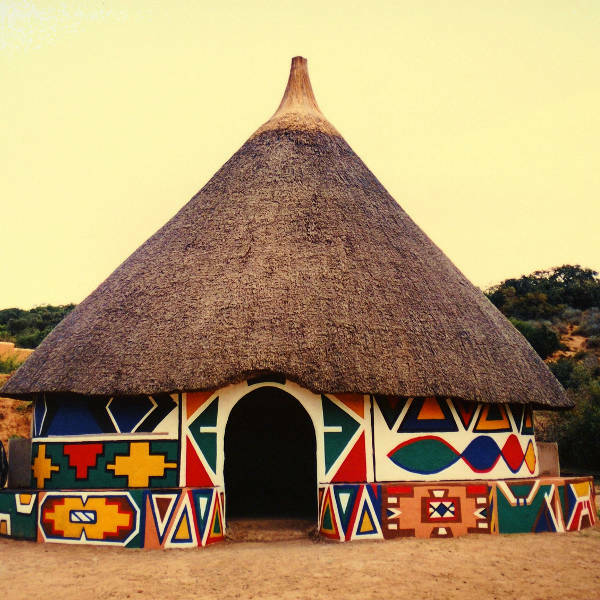 Fondly known as the “rainbow nation” South Africa is still moulding its identity in a blend of rural and urban landscapes, where traditional meets modern. Cape Town and the surrounding peninsula is South Africa’s city of romance, with its curvaceous beaches hugging the gorgeous coastlines, exquisite wine estates, Victorian architecture and a vibrant nightlife comprised of art cafés and quirky bistros. Table Mountain is the heart of Cape Town, dividing the city into distinct areas of botanical gardens, lush forests, hiking trails and vineyards cascading down its majestic slopes. Swim with penguins at Boulders Beach or see a jazz band at Kirstenbosch Gardens. The scenic West Coast, Route 62 and Garden Route are also well-worth exploring. The cosmopolitan city of Johannesburg runs at a frenetic pace, home to sharp contrasts of wealth and poverty, with its townships cowering beneath lavish high-rises. Joburg’s laidback neighbour, Pretoria, is the administrative capital of South Africa. Nature seekers will love the Eastern Cape with its unspoilt Wild Coast region sprawling into traditional homelands of the native Xhosa people. Port Elizabeth is a gateway to the east coast with Addo Elephant Park, Jeffrey’s Bay and the resplendent Drakensberg Mountains at your fingertips. A scenic drive along the Maloti Route affords you breathtaking views of the Free State escarpment with the red sandstone boulders and sun-kissed wheat fields of the Golden Gate Highlands National Park. With so many bold sights, sounds, flavours and attractions to discover, South Africa is a hub of excitement and adventure beckoning to be explored. Compare several airlines, and book your cheap flights to South Africa online at Travelstart! Tourist visas are valid for a stay of up to 90 days. Check the consular website to see if your country is exempt from obtaining a visa. • Yellow Fever certificates if your journey starts or entails passing through the Yellow Fever belt of Africa or South America. Despite its infamous reputation as having one of the world’s highest crime rates, South Africa is a beautiful country, not only by its landscapes but also by its people. As in any country, certain cities and areas are best avoided by tourists and South Africa is no different. If you’re looking to veer off the beaten track and explore the downtown areas of Johannesburg and Cape Town, extra vigilance and caution is advised. If you are part of a tour, pay attention to your tour guide and do not venture off into unsavoury areas. Never leave personal items unattended and ensure handbags are zipped closed and securely strapped to you. Do not flash expensive jewellery and equipment – the more you blend in, the less chance you’ll be pick-pocketed. It is not advisable to walk around at night, especially female travellers – rather take an Uber or reliable taxi cab to get around. When hiking, it is best to go in a group and take plenty of water and a warm jacket. There are no required vaccinations to enter South Africa, unless travelling from a yellow fever region, in which case a certificate is required. Be aware that South Africa has a high rate of HIV/ AIDS. Tap water is safe to drink and there is a wide range of pharmacies and clinics with excellent medical care. It is always recommended to take out comprehensive travel insurance in the event of unforeseen theft or medical expenses.